A woman tells us her stories, comedic and dark. Some are true, some are not. Veering between love and despair, hate and hope, she is a metaphor for Modern Greece, for the crises we all face and she is a real woman. While her fears and dreams are universal, her solution is utterly personal. Written by Lena Kitspoulou, one of Greece’s most innovative playwrights we are proud to bring you the English language premiere of M.A.I.R.O.U.L.A. 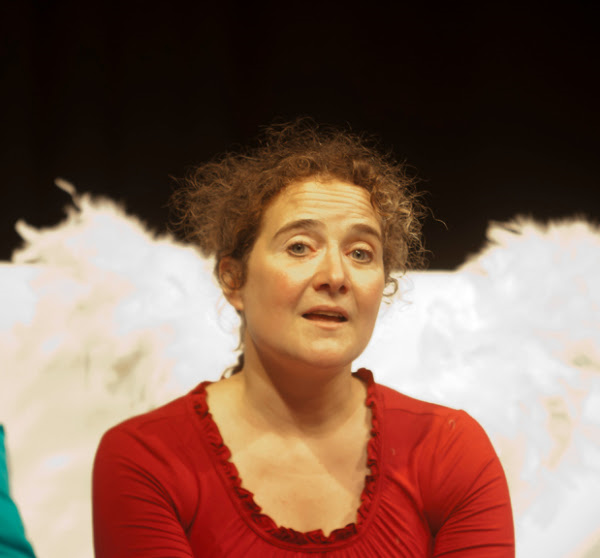 Translated, adapted and performed by UK-based Greek actor Aliki Chapple. Produced by Leo Burtin with Claire Dunk.